A balanced-budget constitutional amendment fell short in the U.S. House today. Only one Texas Republican, U.S. Rep. Louie Gohmert, of Tyler, voted against the measure. WASHINGTON — A balanced budget constitutional amendment fell short in the U.S. House today. Only one Texas Republican, U.S. Rep. Louie Gohmert, of Tyler, voted against the measure. 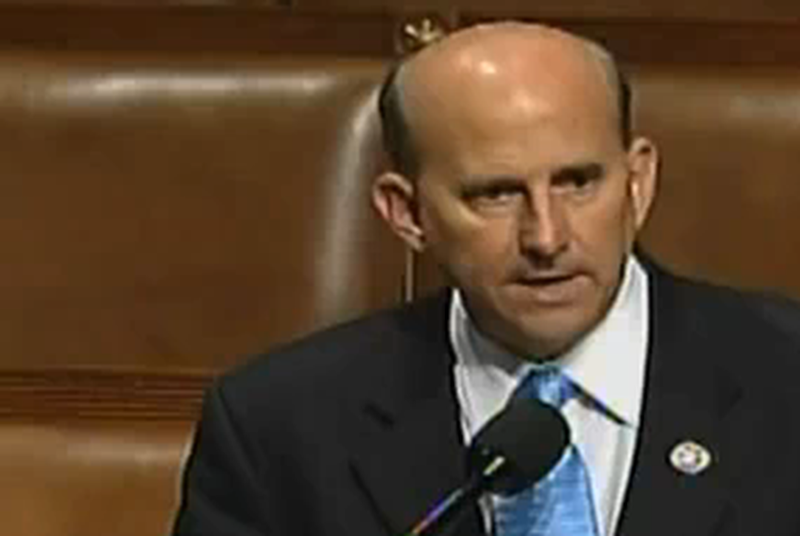 Gohmert objected to the amendment because no spending cap was included, he said. "It’s clear that if we pass a balanced budget amendment without at least having a spending cap, then future Congresses will use its requirements to increase taxes in order to balance the budget," Gohmert said in a statement after voting. The rest of the Texas Republicans voted yes on the measure. U.S. Rep. Ron Paul of Lake Jackson, who is running for the Republican nomination for president, did not vote. All but one Texas Democrat, Henry Cuellar of Laredo, voted against the bill. Cuellar voted yes, splitting from the eight other Texas Democrats. He is a member of the Blue Dog Coalition, a group of fiscally conservative Democrats that said Wednesday it would back the amendement. “A balanced budget amendment is a common-sense tool to restructure the way government spends taxpayer dollars," Cuellar said in a statement. Looming in Congress is the Nov. 23 deadline for a proposal from the "supercommittee," a panel of 12 lawmakers appointed after last summer's debt-ceiling deal. The bipartisan panel is charged with finding at least $1.2 trillion in deficit reductions to avoid "triggering" cuts to defense and other programs. Reports this week indicated the supercommittee's prospects for reaching a deal are grim and discussions of workaround options have begun. The panel's co-chairman, Republican Rep. Jeb Hensarling, of Dallas, said if the group did not reach a deal Friday they would work through the weekend, Politico reported. "We are painfully, painfully aware of the deadline that is staring us in the face," Hensarling told reporters, "and we have 12 good people who have worked hard since this committee has been created to try to find sufficient common ground for an agreement that would simultaneously address both our nation’s job crisis and the debt crisis."